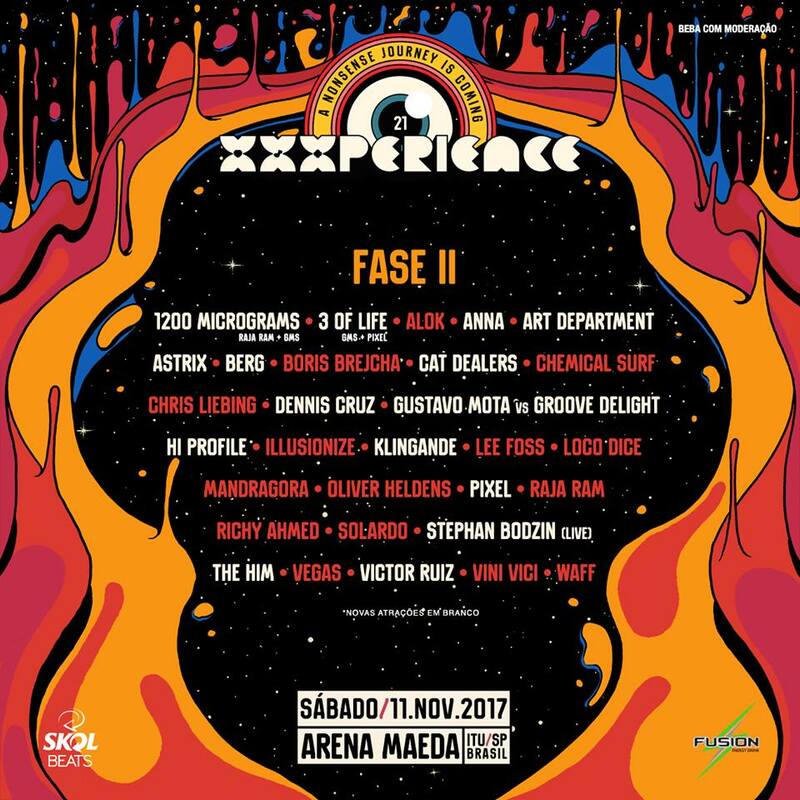 Brazilian electronic music giant XXXPERIENCE Festival have announced the second wave of acts due to appear at their annual fiesta. Among the new additions are psytrance icon Astrix, live maestro Stephan Bodzin, and Brazil's very own techno superstar ANNA. 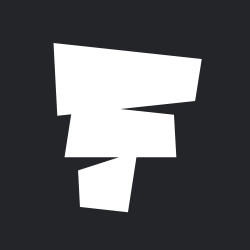 They are also joined by Klingande, Art Department, Berg, Dennis Cruz, and Victor Ruiz. 1200 Micrograms, 3 of Life, Cat Dealers, Hi Profile, Pixel, The Him and Gustavo Mota vs Groove Delight complete the list, ensuring the festival will be as eclectic and exciting as ever. The new names join the likes of Chris Liebing, Oliver Heldens, Vini Vici, Boris Brejcha and Loco Dice on the lineup, which has doubled in size with the latest announcement. See the full lineup below, and head to our guide for more information.